A financial adviser has been slapped with a ban and suspension for questionable SMSF advice, with ASIC facing pressure to capture dodgy behaviour as the royal commission unfolds. Queensland-based financial planner James Cribb has been banned from providing financial services for four years, and had his AFSL suspended for 10 weeks. The corporate regulator said Mr Cribb failed the best interests duty test with his SMSF advice, specifically finding Mr Cribb failed to investigate individual circumstances of his clients or adequately investigate alternative strategies and products. “Mr Cribb prioritised his own interests over those of his clients by providing advice that was likely to benefit other entities related to him, including an SMSF administration business for which he was the sole director and a shareholder,” ASIC said in a statement released this afternoon. Mr Cribb’s behavior came to light in ASIC’s investigation to SMSF advice, the findings of which show 10 per cent of 250 randomly selected clients would be significantly worse off in retirement based on the advice they were given. This latest publicised compliance action comes as ASIC faces increasing pressure to catch out dodgy advice, particularly from the likes of the major banks. Although the profession is broadly supportive of lifting advice standards, some are concerned compliance breaches will be heralded, even where they don’t have a material impact on clients. The Fold Legal’s managing director, Claire Wivell Plater, believes small firms are going to be on ASIC’s radar. “Although recent ASIC enforcement action and the royal commission have predominantly focused on the major banks and AMP, it would be foolhardy to assume that non-bank advice firms are not a focus. Patterns emerging teach us that [they] are the next focus,” Ms Wivell Plater said last month. Smaller firms are already receiving out-of-the-ordinary requests for information from ASIC, according to Licensing for Accountants chief executive Kath Bowler, who is concerned well-meaning and quality firms will be disproportionately impacted by surveillance activity. “If you look under the hood of any business, there’s always going to be something they could have done better, and that’s not to say that they’re not a good business,” Ms Bowler told SMSF Adviser last month. 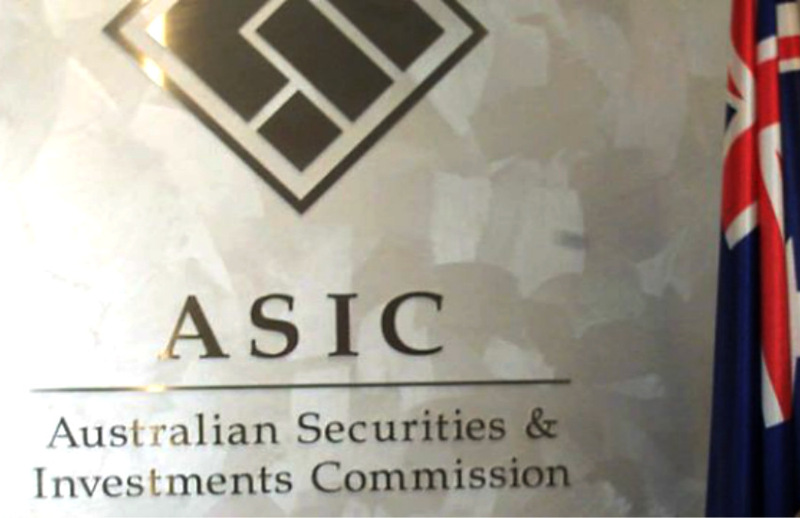 “They don’t want to get caught up in having their names tarnished just because ASIC needs to go and find fault. That’s really not getting to the heart of the issue,” she added. Under the Corporations Act, ASIC can suspend or cancel an AFS licence where the licensee has not complied with their obligations under 912A, which can be read in full here.